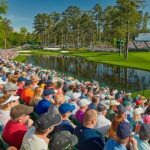 This week, The PGA Tour heads to Florida for the 2016 Honda Classic at The PGA National Champion Course and also marks the start of the Florida swing. Following The Honda Classic, the PGA Tour will head to Trump National Doral , Innisbrook Resort and Bay Hill Club . Irishman Padraig Harrington won the 2015 Honda Classic defeating Daniel Berger in a playoff, which was his first PGA Tour victory since he won the 2008 PGA Championship. Eyes will be on Padraig this week as he defends his title on the Champion Course. There are big names in the field this week, including the likes of Rory, Rickie, Adam and englishman Luke who finished in the top 10 in last 4 trips to PGA National. 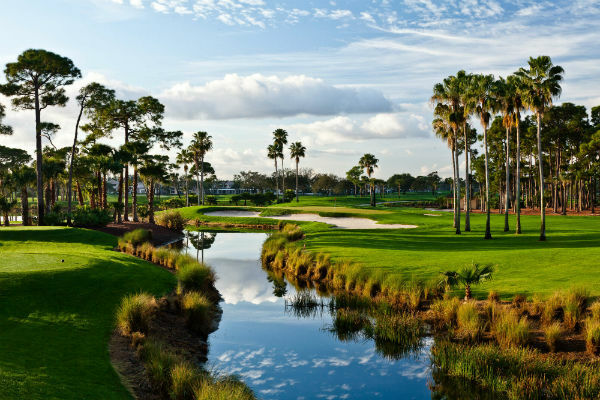 Check out our 5 YGT preview tips for the Honda Classic. I’m tempted to back Rory this week as he seems to be getting closer and closer to his A game. I must admit when he rolled in his eagle putt on the 1st hole of the final round at Riviera I thought it was going to be his week but the eventual 75 was uncharacteristic and convinced me to go in another direction this week. Adam Scott pushed Bubba all the way last week but did you know the Aussie’s 2nd place finish at Riviera was the 3rd time he’d finished runner up in his last 6 starts? His scoring stats are at the business end of the charts this season so if he can hole a few putts with the conventional short putter, he’ll threaten. You’ll never be too far off if you back Rory and he won this event in 2012 with a monster score of 12 under par. I get the sense that Rory is not one for sitting third in the world rankings and will be looking to rectify this ASAP. Rickie, the world No. 5 is in great form in 2016, recently just missing out on victory at the Phoenix Open in a Play Off. He also is a potential major winner in 2016 and will be one of the leading American’s at Augusta in April. The Champion Course at PGA National this week could see Rickie winning his first event of the year! Given that there have been some slightly unexpected winners over the past three years at PGA National I’m going to follow suit with my tip this week with Jamie Donaldson for a Top-10 finish, I’d love to go for the win but think that’s a little ambitious. Donaldson claimed a tie for 6th in 2015 and whilst he finished well down the field at Riviera last week he clearly has the all round game to compete at this event. 2015’s winner was the incredibly popular Padraig Harrington, whilst I would love for him to repeat the feat this week I think it is a little bit ambitious for the Paddy this week. 2014 saw Russell Henley and 2013 saw Michael Thomson take home the $1,000,000+ prize on the Champion Course. There you have it! 5 Preview Tips for the Honda Classic. 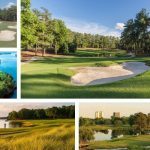 Checkout Your Golf Travel to see our latest offers for Golf Holidays in Florida. 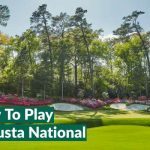 You could be playing the PGA National, Arnie’s Bay Hill Club and The TPC Stadium Course at Sawgrass home to the Players Championship.